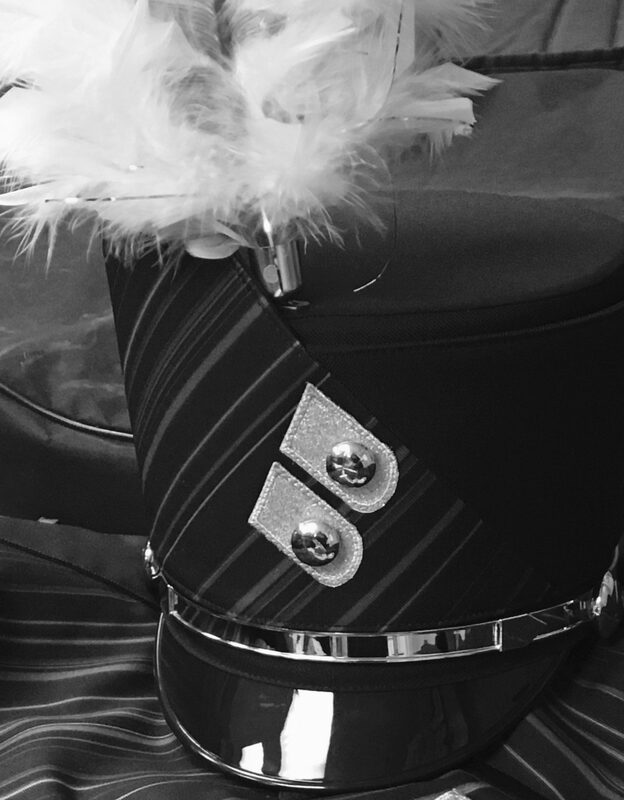 LOCATION: Millard South Buell Stadium, 14905 Q St.
perform and support the band (Admission: $7.00 for adults, $5.00 for students and senior citizens which admits you to both prelims and finals). STUDENTS ARE REMINDED TO EAT BREAKFAST AND/OR AN EARLY LUNCH, BRING A SACK DINNER/ MONEY FOR DINNER, A CHANGE OF CLOTHES, AND DRESS FOR THE WEATHER! Students are to remain in full uniform when in public. Report at 11:00AM regardless of weather conditions. In the case of inclement weather a performance decision will be made by the directors. Please be sure your child has their inhaler/epipen with them on Saturday.